Jump starting is now fast, safe and easy, thanks to the new slimline Lithium Jump Starters from Ring. The new Ring RPPL200 Micro Jump Starter is ideal for jump starting 12V vehicles up to two litres, and has a fast recharge time of just two hours. At 19mm deep and weighing just 300g, it is easy to store in the car for an emergency. For bigger tasks, the new Ring RPPL300 High Power Micro Jump Starter has a larger battery. 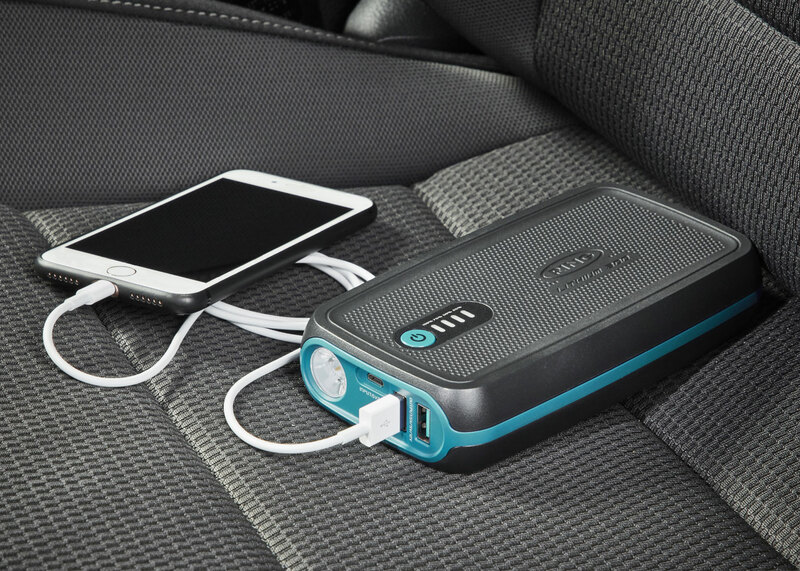 It can jump start 12V vehicles up to three litres, and recharges in just three hours. Despite being suitable for larger vehicles, it is only 30mm deep and weighs 490g. Both models are a fraction of the size and weight of a traditional lead acid power pack, and can be recharged far more quickly. They also come with a micro USB charging cable, making it easy to recharge either in the car or at home. 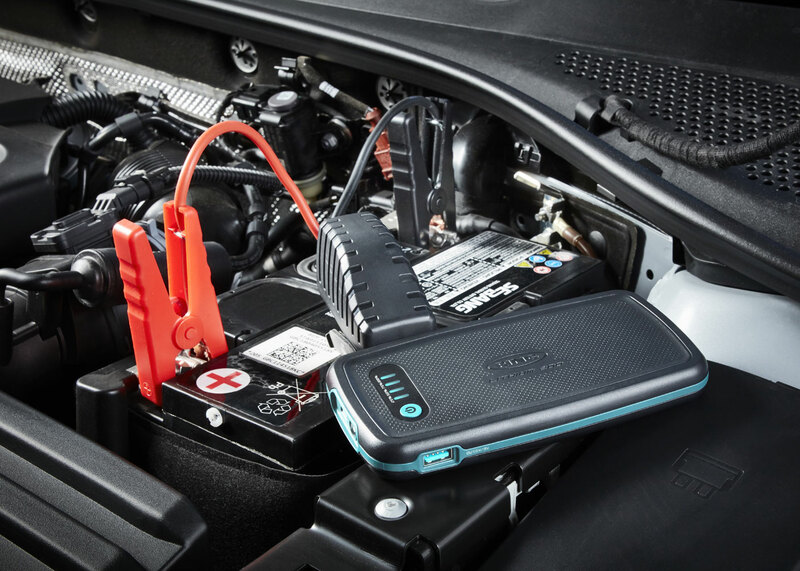 While you may be fortunate to never experience a flat battery, they can still be used daily, as both models come equipped with power banks, with each featuring a USB socket for charging electronic appliances including smart phones and tablets, and both have a built-in LED light that can be used as an emergency torch. For extra safety, the jump starters come with intelligent clamps, which protect the vehicle and jump starter during use. 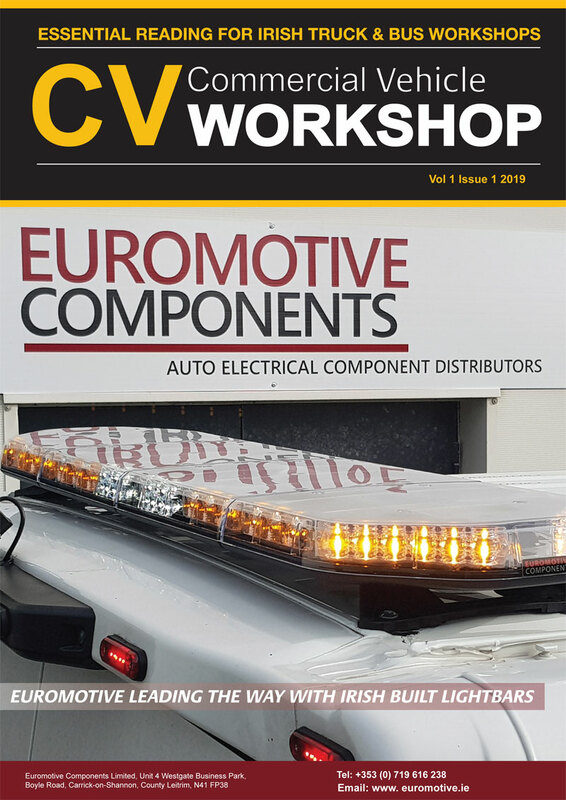 Both models feature reverse polarity protection, to prevent sparks if attached to the wrong poles, as well as short circuit and anti-spike protection, to ensure that these starters are safe as well as easy to use.